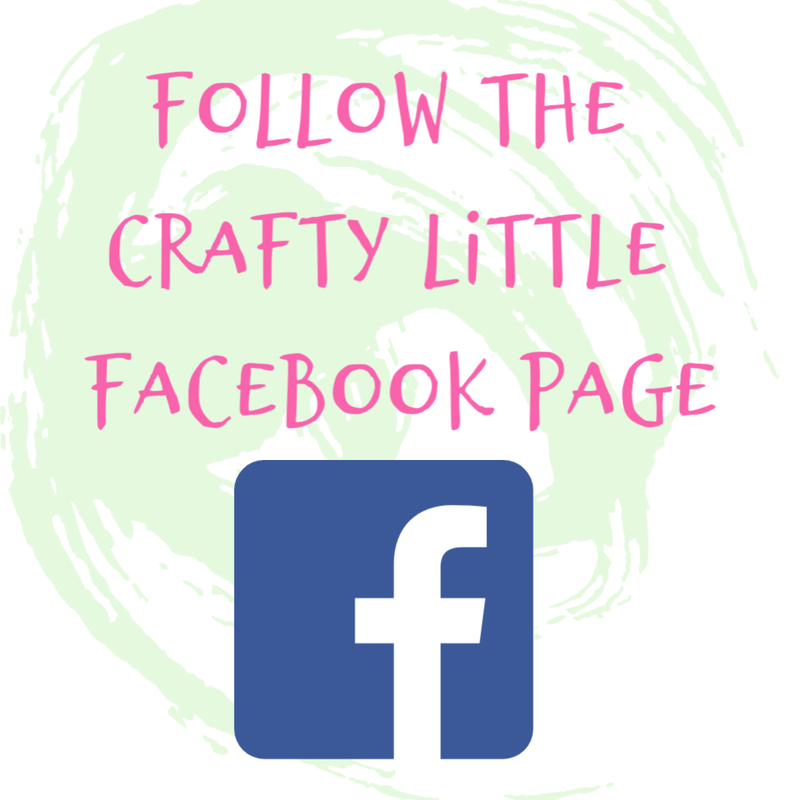 If you haven't joined The Joy of Sets Facebook Group already then what are you waiting for? 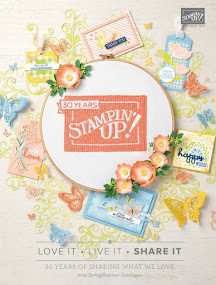 All you need is some Stampin' Up! stash, current or retired and a camera and you can join in with the fun. Besides the stamp set albums where you can upload your stamp set themed creations any time you wish to inspire or amaze your fellow crafters there is a monthly challenge which sees anyone who wants to participate making a card which reflects in some way that month's birth stone - I won last month with my Ruby inspired card and look out for my August Peridot inspired card coming soon. 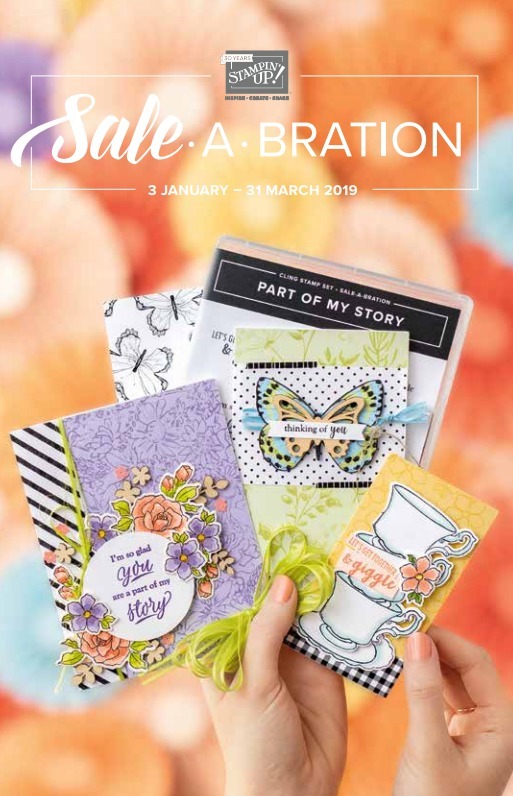 As if that isn't enough for you there is also a Joy of Sets Blog where each month a fab design team creates letter of the alphabet themed cards to share with readers and readers can also participate by uploading their own link to a challenge piece. Whoever is chosen as Joy of Sets Blog Challenge Winner gets to join the design team as a guest for the next month (think I got that right). So this month the letter chosen to inspire and theme entries is C. So I made this C card and really went for it naming it my Crushed Curry, Crumb Cake, Card for Crafters with Corners! 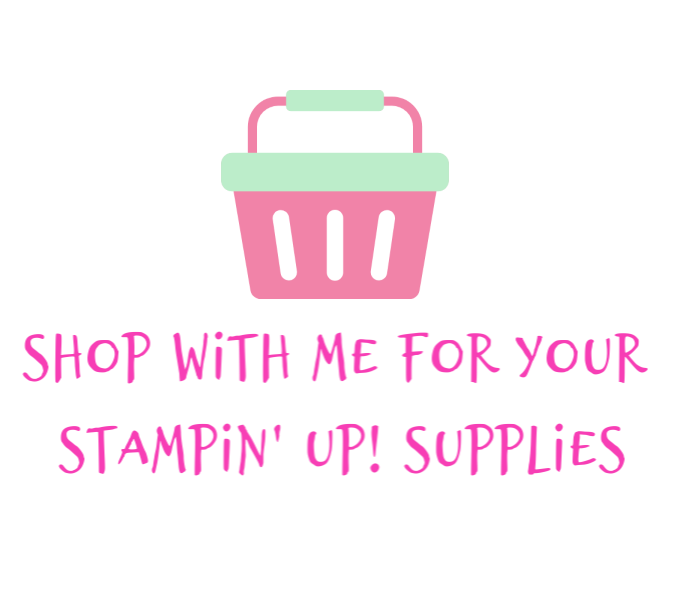 I've listed and linked everything I used for this project below in case you are feeling the love and want to go and buy things to copy this card to send out to all of your crafty friends but it's all current Stampin' Up! 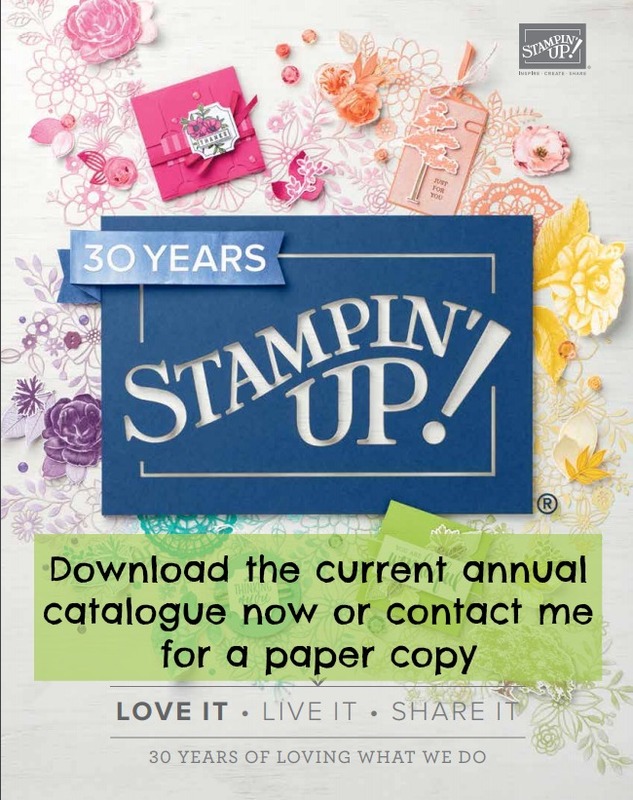 fabulousness available in the current main catalogue. If you need one drop me a line. I did get carried away and forgot to add a Crumb Cake cardstock layer which I had prepared to go between the base layer and the first layer of DSP so add that if you fancy. 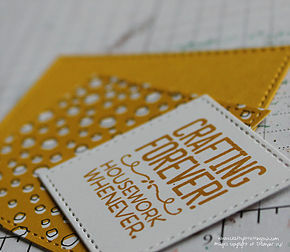 I took a Crushed Curry cardstock base measuring 8x6 inches (20.3 x 15.2 cm) and folded on the long side to make a 6x4 card - don't forget to burnish the fold. Next I took one of the gorgeous papers from the Pick a Pattern DSP stack which just happened to be Crumb Cake as a base colour (how fortunate)and made a mat just a quarter inch smaller all round. I took a contrasting DSP and cut out little triangle corners for the card front just to add more dimension and to cover over blunt edges. 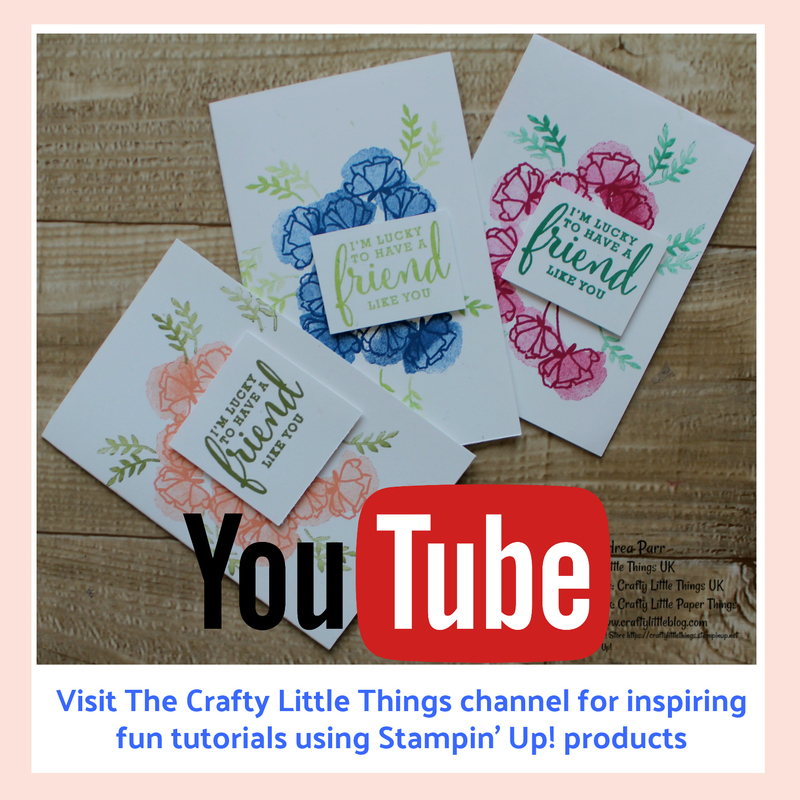 This cute spotty design is also in Crushed Curry and Whisper White so it fits perfectly with theme and in terms of easily coordinating the colours on the card. 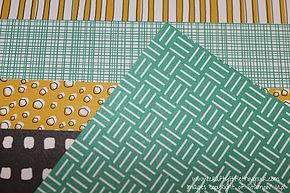 I used the same spotty DSP, a piece of Crushed Curry Cardstock and a piece of Whisper White to die cut squares using three of the Stitched Shapes Framelit dies. 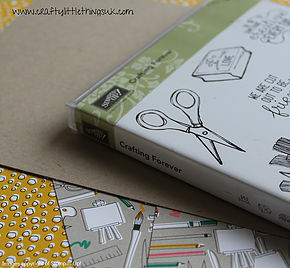 Then using Crushed Curry ink and a stamp from the Crafting Forever Stamp Set I made the sentiment (even the stamp set begins with a C!) I layered everything onto the card and the sentiment using a liquid glue, I attached the sentiment stack to the card using dimensionals to give some depth. That's it, I think I got that C theme well and truly covered. It's not too late for you to have a go!